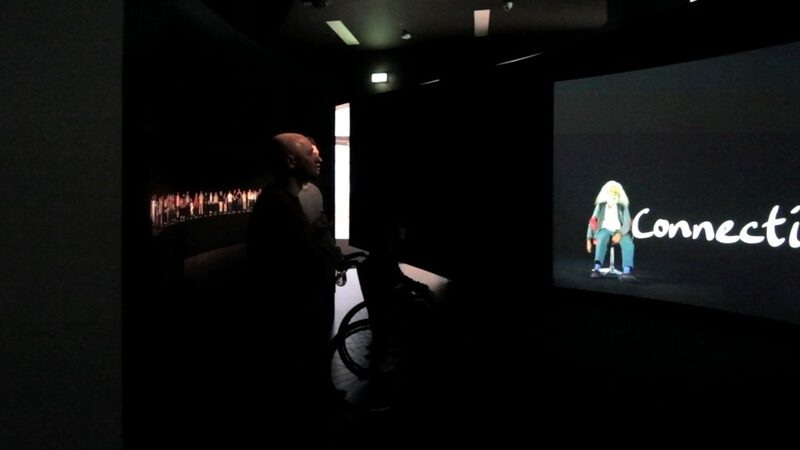 is one of two key media experiences in the First Peoples permanent exhibition at the Bunjilaka Cultural Centre, Melbourne Museum (AU). 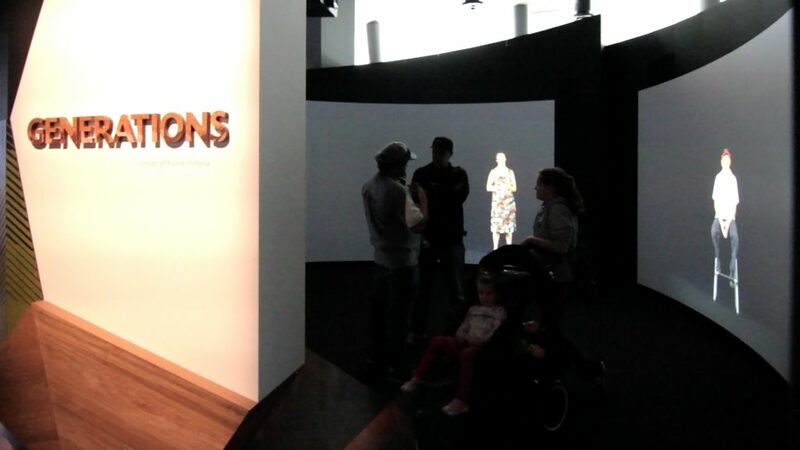 Winner of the 26th annual American Alliance of Museums (AAM) Excellence in Exhibitions Competition (2014), this innovative exhibition focuses on Aboriginal Victorian culture, tradition, values and language. 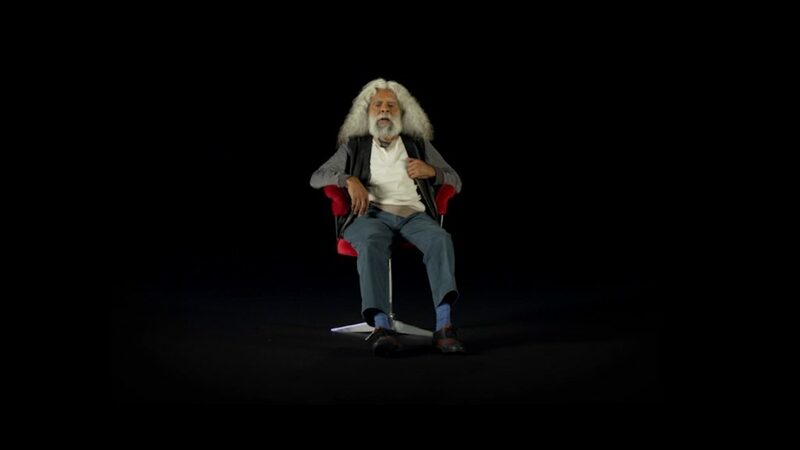 Deep Listening is the result of a long term collaboration with the staff of Museum Victoria and a broad spectrum of the Victorian Koori community. 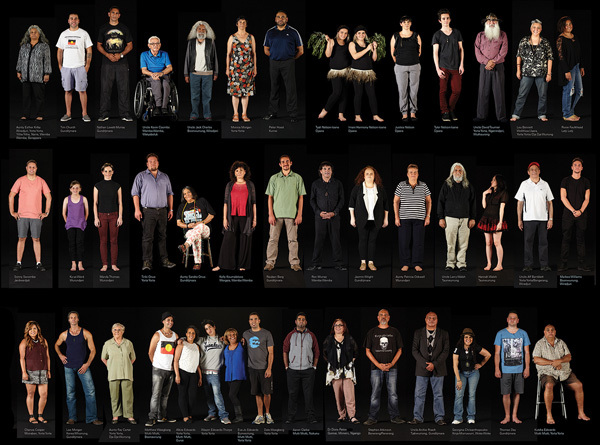 Comprised of 50 interviews with Koori’s from across the State, Deep Listening is a survey of community viewpoints and experience. 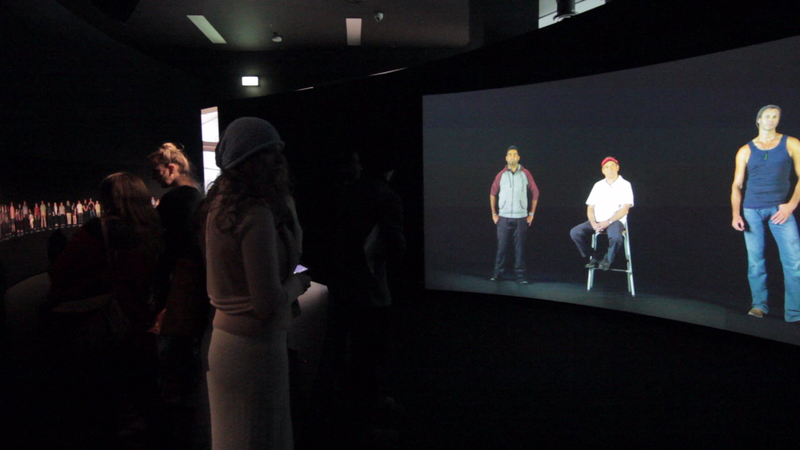 Custom software was developed to display upto 8 interviewees at once, across two curved, full HD screens – allowing the audience to truly engage in “the processes of deep and respectful listening”.